Money being spent on your fave outfit can sometimes leave you out of pocket for the accessories that may compliment that outfit wherever your gracing your presence with. 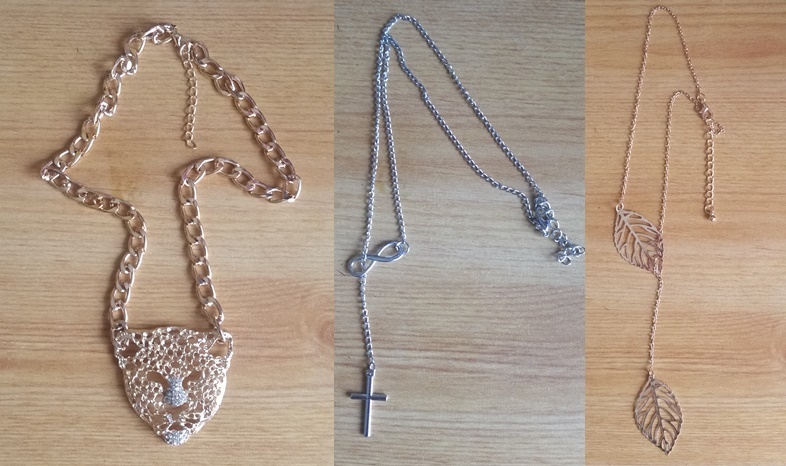 On offer for women, men and kids are a broad range of accessories that range from necklaces, rings, bracelets to scarves and hair accessories. Any outfit can take a different look instantly by adding accessories to either compliment your outfit or add that wow factor. You know some of us have that special ring we like to wear all the time or that fave necklace that works with any outfit of the day, but now its time to experiment. Me personally, i believe you should make your own "Fashion Rules" and embrace and flaunt that style that makes you, just you. 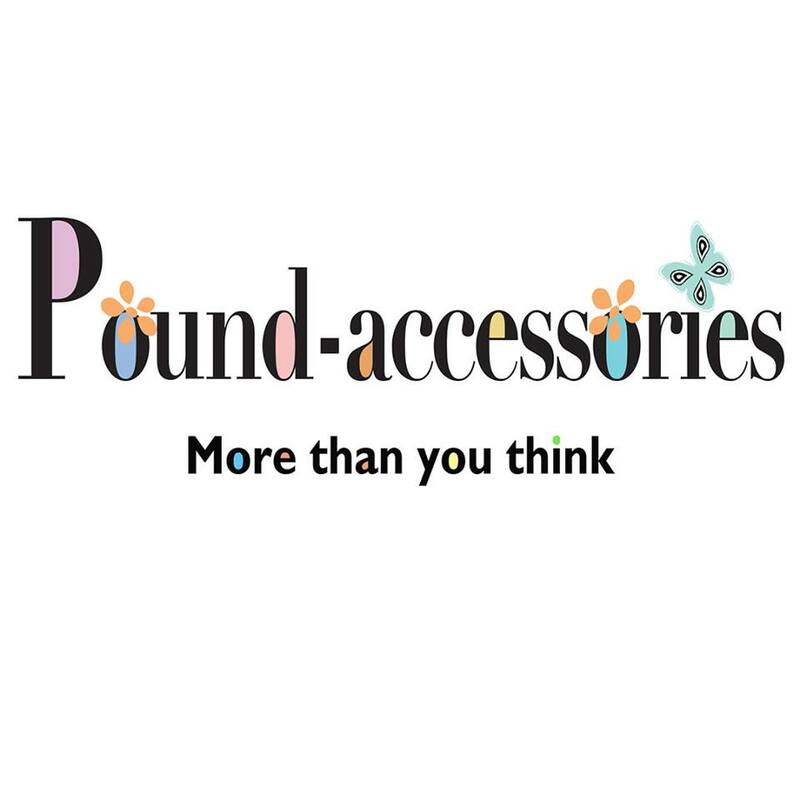 Pound-accessories offer high quality pieces at a low cost that now u can experiment with accessories just like you do with your chosen clothes. They also have another collection which ranges from two to ten pounds which is filled with the same categories as the one pound collection. Just make sure you set some time from your schedule to browse their broad ranges of unique fashion friendly pieces.